As a first year student university was a completely new world for me. Full of opportunities and experiences I couldn’t resist. Among all the incredibly valuable curricular education Surrey would offer me, an extra pilot award launching this academic year caught my attention at one of the initial talks during the presentation week for first year students. An award which would enhance my personal capacities and skills towards the world of employment. I didn’t doubt it. The award is divided in five different modules you will have to complete within your course. I will focus on the two related to experience you will have to acquire on a professional way. The first is the work related experience one. In this module you will have to complete 40 hours of work experience, this includes voluntary activities too. At first this can sound as challenging as you might have to find a job or search for volunteering activities to be able to complete it, but when you start doing a bit of research you will become aware that the university provides you with lots of opportunities to do so, and if you find an activity you’re passionate about trust me you’ll end up doing much more hours than the 40 required. In my case, not only I have done these but probably the double. Music is something I have had a very deep feeling for all my life and I’ve been playing the violin in a professional manner since I was eight. Being able to transform your passion into your work I think is what everybody aims for on his or her career, and that’s exactly what I’ve done this year. 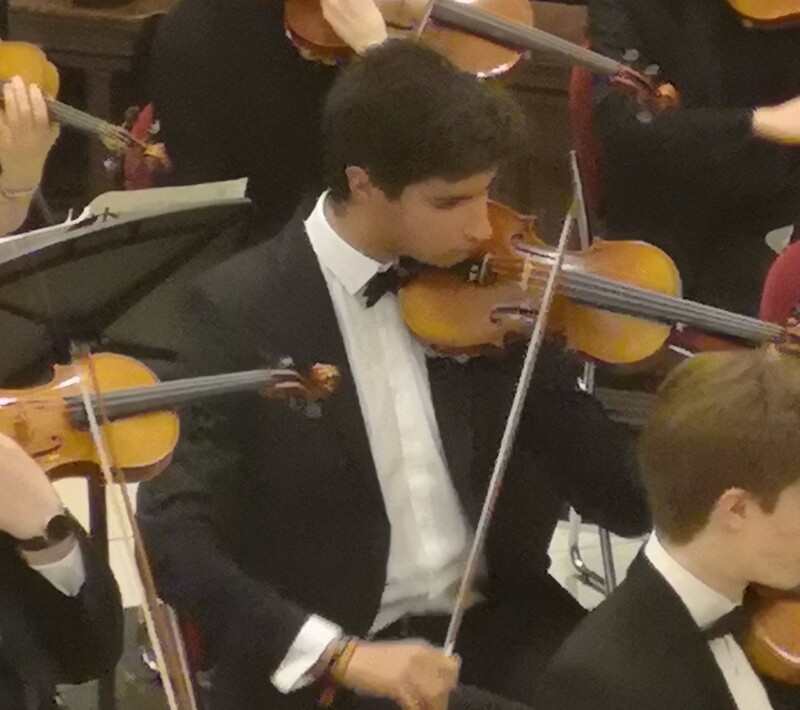 The University of Surrey has an incredibly professional symphony orchestra which consists of a team of real music enthusiasts. 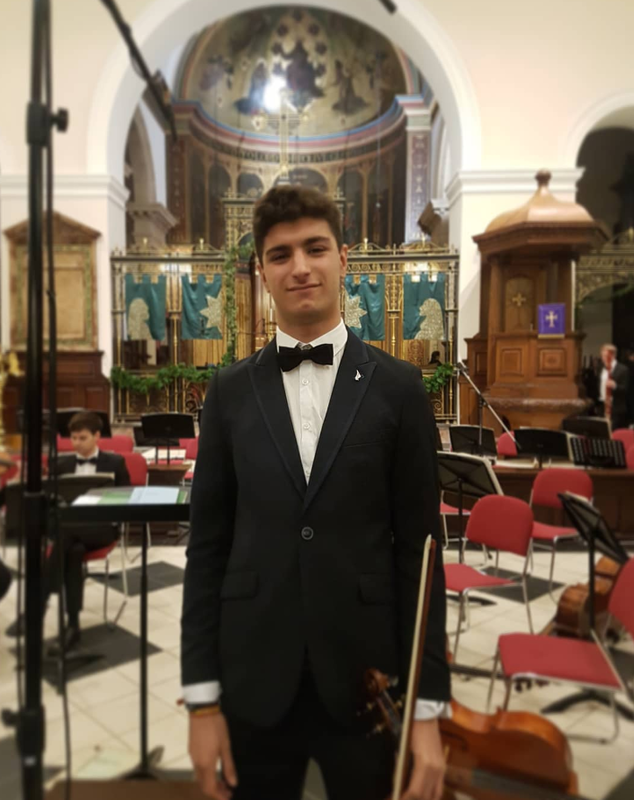 Participation in the orchestra helped me to develop teamwork skills and I also learned how to cope with the pressures of the real world; performing to an audience of hundreds and not letting my colleagues down. This hasn’t always been easy as dedicating a lot of hours to rehearsing sometimes distracts me from my studies more than I would like. However, the reward of hundreds of people applauding and giving an ovation to the whole orchestra after a concert demonstrates that my individual work has served to achieve something incredible and difficult to forget. Students are also required to complete a personal achievement module. Is there anything you have wanted to become better at? This is your chance to make it real! Try any activity, sport, or hobby you might like and show what skills you can take from it to show a future employer. Again, the University makes it easy for you. There are lots of societies and sport teams you can take part in and if you feel you are up to doing one extra academic module (which of course gives you more credits) why not learn another language or how to make a more sustainable world? This is exactly what the GGA (Global Graduate Award) programmes are made for. I’m doing the penultimate stage of French and will definitely learn to converse more fluently and appreciate other cultures. In short, if you want to acquire many valuable skills to enhance your employability and show you are up for much more than the theory, the Employability Award is made for you. How important is company culture to you?